Looking for a cute, custom t-shirt dress for your little lady? This adorable look will be perfect for a special occasion that's on your calendar. 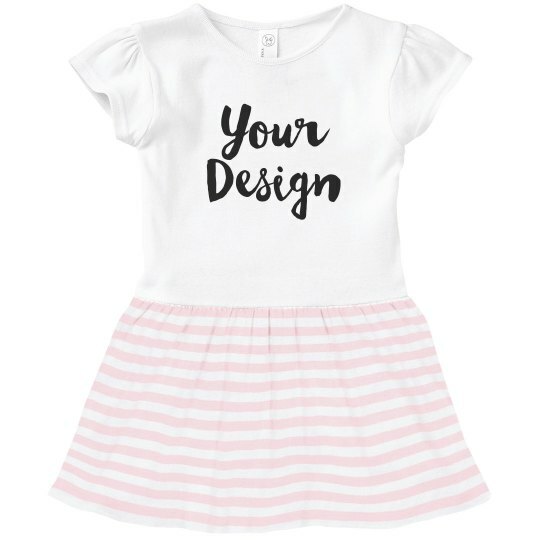 Personalize the body of this precious outfit by adding your own unique message. Great for birthdays, holidays, parties, and much more!